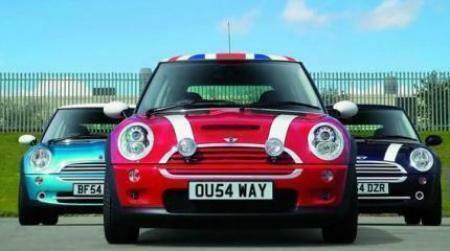 It's the standard Mini Cooper S -07 with 175 ps, which the test refers to. The 1/4 mile time in 14.9 sec refers to the Mini Cooper S -07 with Turbo, not this specific 170 ps version. Bezza..... 2004 car doing a lap in 1991 is impressive..... do you want to add the old mini to the database?